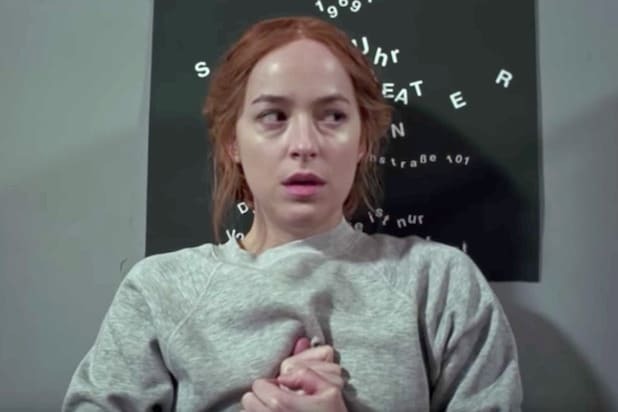 Luca Guadagnino’s “Suspiria,” Alfonso Cuaron’s “Roma” and Paul Greengrass’ “22 July” will make their world premieres at the 2018 Venice International Film Festival, Venice organizers announced on Wednesday morning in Rome. The Venice lineup is filled with premieres from notable international directors, also including Olivier Assayas (“Double Vies”), Yorgos Lanthimos (“The Favourite”), Jacques Audiard (“The Sisters Brothers”), Julian Schnabel (“At Eternity’s Gate”), Mike Leigh (“Peterloo”) and Laszlo Nemes (“Sunset”). Venice previously announced that Damien Chazelle’s “First Man” will have its world premiere as the opening-night film and that Bradley Cooper’s “A Star Is Born” will also premiere at the festival. Notable films in the competition lineup include “Call Me By Your Name” director Guadagnino’s “Suspiria,” a remake of the Dario Argento horror film from 1977; “At Eternity’s Gate,” Schnabel’s drama starring Willem Dafoe as Vincent Van Gogh and Oscar Isaac as Paul Gaugin; “Dogtooth” and “The Lobster” director Lanthimos’ 18th century drama “The Favourite,” starring Olivia Colman, Rachel Weisz and Emma Stone; and “Gravity” director Cuaron’s “Roma,” a black-and-white Spanish-language film set in Mexico City in the 1970s. Considering that Cannes wanted Cuaron’s film but Netflix refused to send any of its work to that festival because of Cannes’ ban on screening non-theatrical releases in competition, the fall-fest grand slam for “Roma” feels as if Netflix is trying to make a point about the streaming service’s place on the festival circuit. 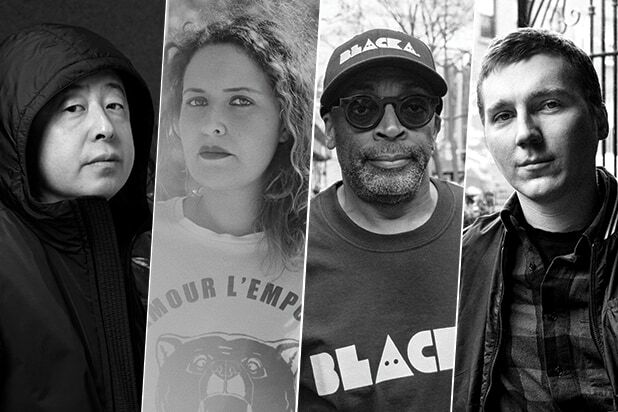 Apart from the Orson Welles and Morgan Neville films (also Netflix properties that Cannes wanted), the out-of-competition section will include “A Star Is Born,” Pablo Trapero’s “La Quietud” and Zhang Yimou’s “Shadow.” The non-fiction segment of the non-competitive section will include celebrated documentary directors from America (Errol Morris with “American Dharma,” Frederick Wiseman with “Monrovia, “Indiana”) and around the world (Emir Kusturica with “Un Pepe, Una Vida Suprema,” Sergei Loznitsa with “Process”). Venice is the first of the festivals that annually debut most of the films that will be competing for film awards. It opens on Aug. 29 and runs through Sept. 8, preceding but also overlapping both the Telluride and Toronto Film Festivals. Three of the last four Oscar winners for Best Picture – “The Shape of Water” last year, “Spotlight” in 2015 and “Birdman” in 2014 – premiered in Venice. The lineup was unveiled at a press conference at the Cinema Moderno in Rome. Additional programming listed at the Venice Film Festival website.